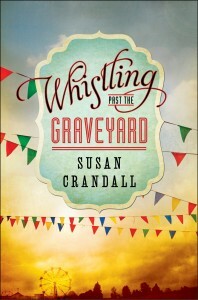 Before it’s even been released, the first printing of Whistling Past the Graveyard has sold out! There are probably still first editions to be had through Amazon, and more likely independent booksellers, but if you really want one, order it quick before they’ve all been shipped. Bookstores on the Whistling Past the Graveyard release party and southern book tour should have first editions available at signings and readings as well.